Amy is a Partner and Director of DKB’s Outsourced Accounting Services Practice. She is focused on helping entrepreneurs, start-ups, and small-mid sized business owners manage their accounting and financial operations. From bookkeeping services to outsourced Controller / CFO Services, Amy and her team provide financial solutions so business owners can spend less time managing people, and departments, and more time focusing on strategy and growth. Whether you are looking to add expertise to your existing team, or completely outsource your financial function, Amy has the dedicated expertise to assist you in reaching your goals. 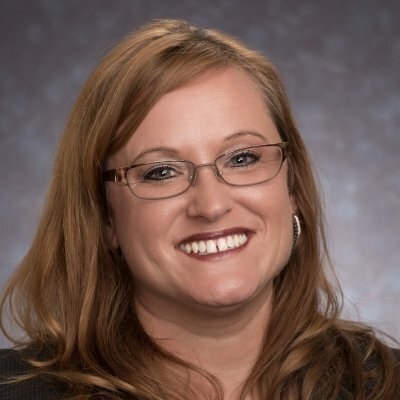 She has assisted clients in a variety of industries with financial tasks and strategies such as accounting and bookkeeping, budget preparation, financial statement analysis, QuickBooks and other financial application consulting, accounting system selection and implementation, external audit management, internal control review and accounting procedure assessment, and much more. Amy and her husband reside in Spencerport, NY. In her free time Amy likes to watch football or hockey, go camping with her family, and listen to live music.